The age used to determine the pass type, will be the age the person is on Nov.1, 2018. ***Special offers are not available online. 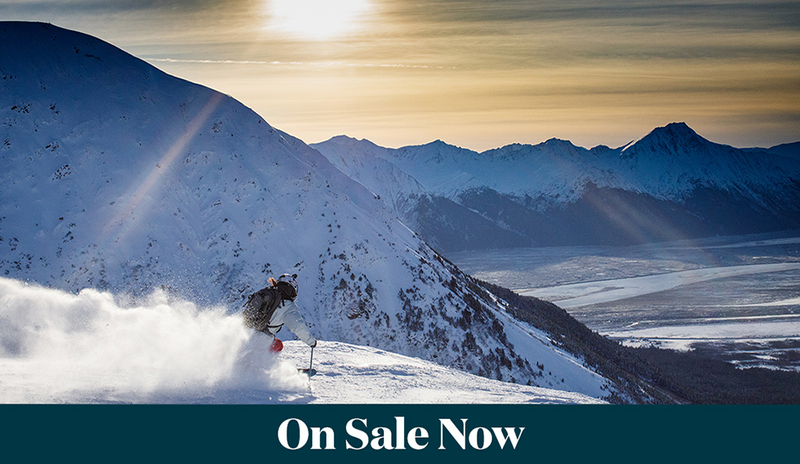 Please, call 754-2275 or stop by the ticket office on the second floor of the Hotel Alyeska to order discounted passes. Please search for the date of the event, or any future date.